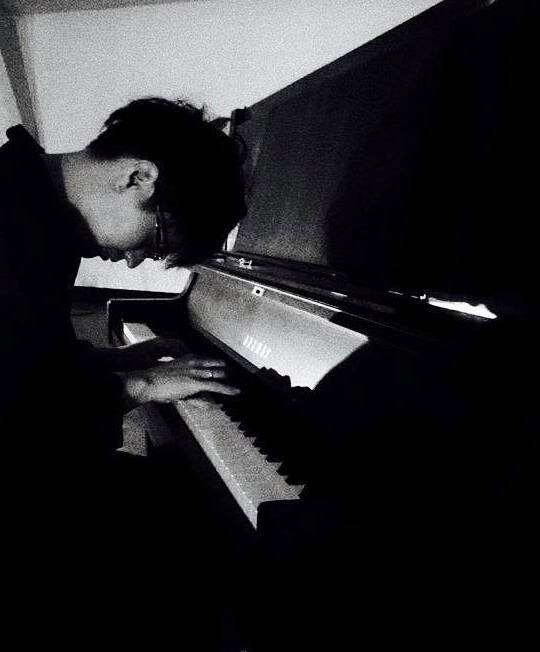 Takuro Kikuchi’s subdued piano compositions move adrift between tranquility and contemplation. The 35-year-old musician hailing from Sendai, Japan, has been playing since the age of nine, drawing from the root of classical music to nurture a highly personal lexicon with his instrument of choice. Kikuchi’s pieces are often accompanied by the imagery of nature flourishing and prospering, untainted by rigid human-made structures.